Hair loss is normal. Most of us lose between 50 and 100 hairs per day. It naturally falls out and is replaced by new growth. New growth slows with age which leads to thinning and could lead to baldness, so what can be done to beat baldness and where can men find out how to beat baldness? The market place is littered with companies whose sole purpose is to beat baldness. The three main methods involve creams, pills or surgery. One of the best known products on the market is Regaine. It contains minoxidil, which is the only over-the-counter ingredient that is clinically proven to aid the growth of new hair and prevent further loss of hair. This is a good product for younger men who are beginning to lose their hair as it slows down the process, but it can lose its effectiveness after prolonged use. 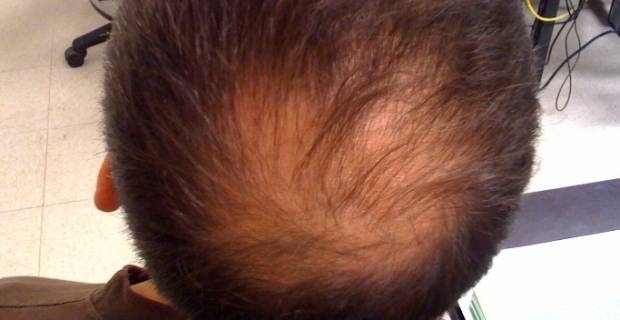 Propecia is ideal for men with mild to moderate hair loss on the top of the head. Like Regaine, it has to be used regularly in order to get the maximum benefit. It is the only prescription tablet available in the UK for male pattern baldness, so you will need to seek advice from your Doctor in order to begin using the drug. If nothing else works you can have a hair transplant. This is a surgical procedure that involves moving hair follicles from one part of the body to the balding area. It takes place under local anesthesia and can even be carried out in one session. 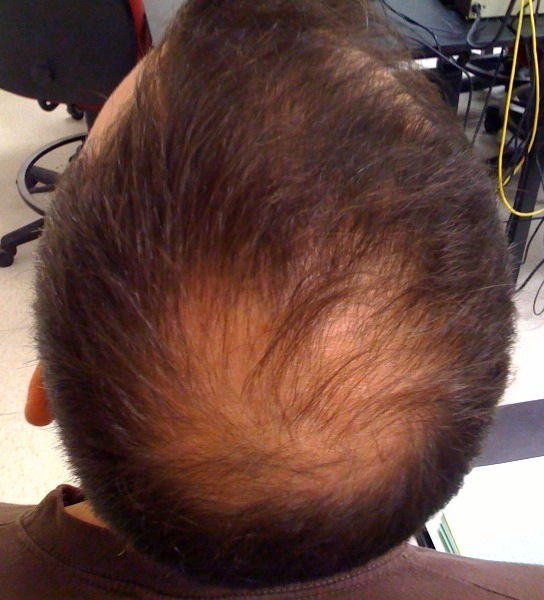 Hair loss can be traumatic for some men. It can be a source of embarrassment or a sign of ageing that some men want to avoid, but combating hair loss can lead to unwanted side effects. Men who want to explore their options should do so after seeking professional advice and should explore all of their options.